Get a New Perspective – Peninne Wealth Solutions (PWS) has long recognised the need for investors to have access to products that do some social and environmental good. 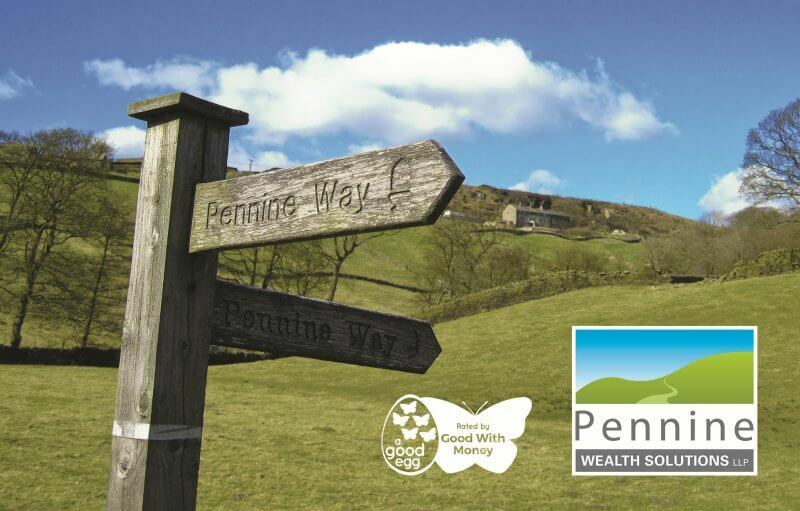 The Positive Pennine Portfolios can achieve this along with a desired financial outcome. One of our core holdings is the WHEB Sustainability Fund, who’s objectives is to advance sustainability and create prosperity through positive impact investments. We invite you to join us for this thought provoking seminar. Please note this seminar is for Qualified advisers and professional investors only.